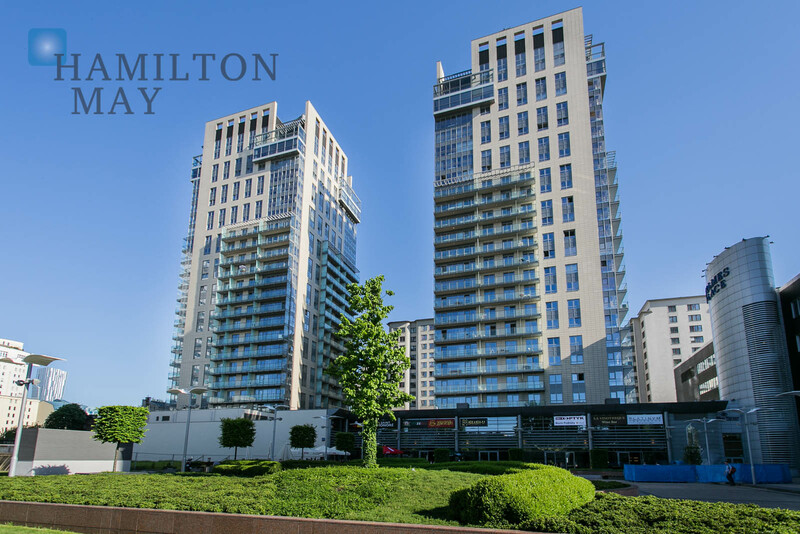 Apartments for sale in "Platinum Towers"
Hamilton May is pleased to offer a comfortable three bedroom apartment with a beautiful view over the city skyline, in the Platinum Towers development, on the boarder of Śródmieście and Wola. Hamilton May presents a luxurious penthouse with an amazing view of the business panorama of Warsaw. The property is offered for sale. Platinum Towers is a luxurious development located on Grzybowska street in Warsaw. Perfect location near Main Railway Station, Palace of Culture and Science, Złote Tarasy mall, and beautiful Saski Garden.